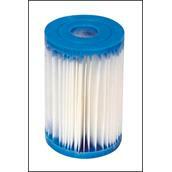 Give your Intex pool its best performance by using a genuine Intex brand replacement filter cartridge. 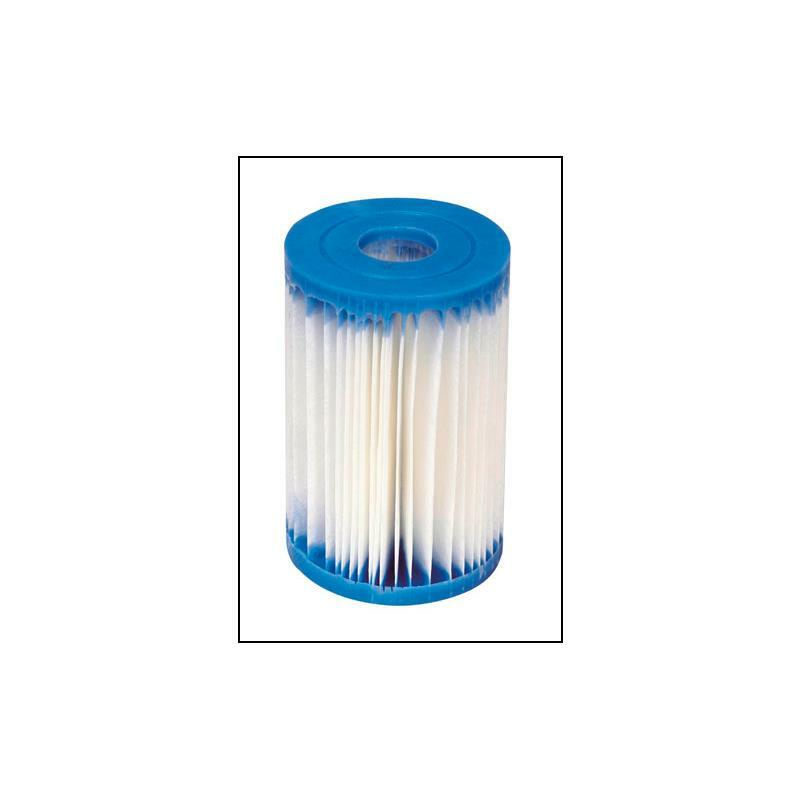 Easy to replace, the Intex filter cartridge is ideal for keeping your Intex or Krystal Clear brand water filtration pump working at peak performance all summer long. Filter the water in your pool to keep it attractive and refreshing all season, it is recommended to change the filter every 2 weeks.